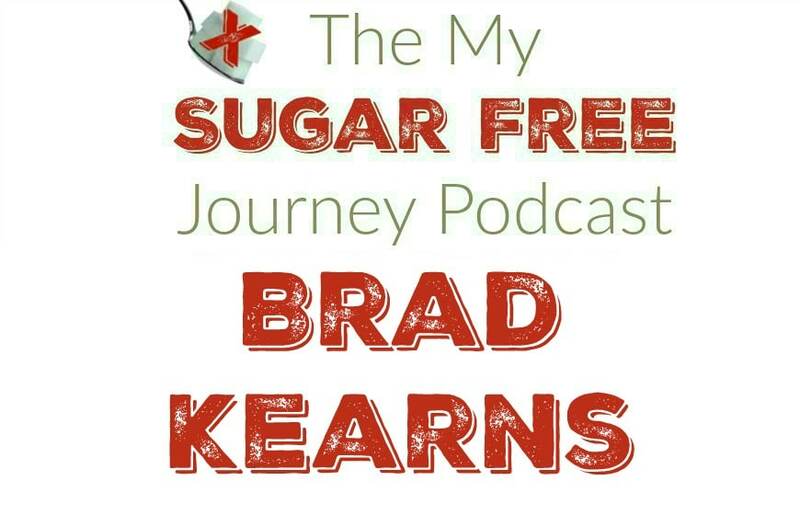 In this week’s My Sugar Free Journey Podcast, I talk to Brad Kearns about the Keto Reset! You can find out more about the Keto Reset here, listen to the Keto Reset podcast here, and check out Mark’s Daily Apple here. PREVIOUS POST Previous post: What Should I Do Before Starting a Ketogenic Diet? NEXT POST Next post: 9/20 Weightloss Wednesday: I’m Back!